He was arguably the defining horror character of the 1980s. 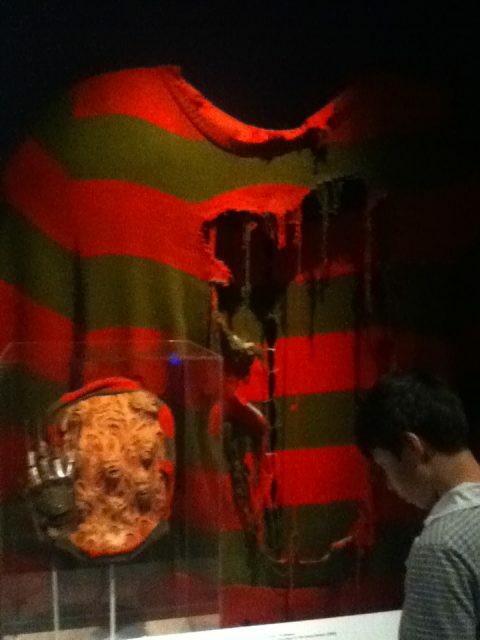 But the real life inspiration behind Freddy Krueger was darker and more disturbing than any of his on screen kills. 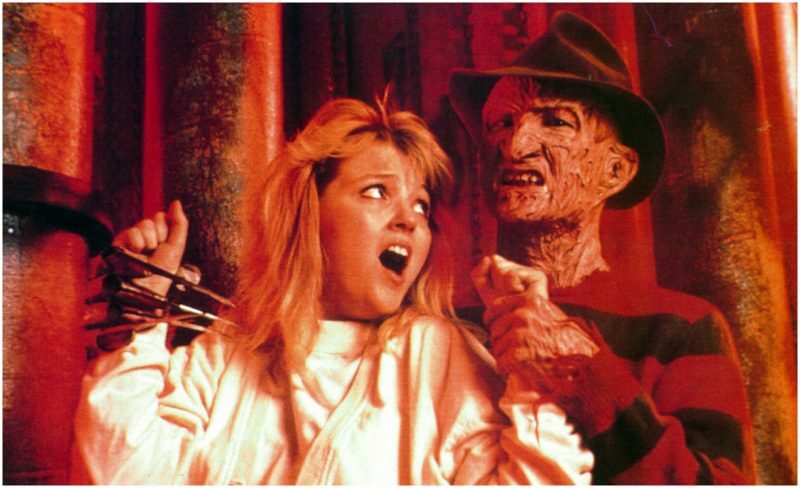 Written and directed by Wes Craven, the first Nightmare On Elm Street movie hit the big screen in 1984. Its story of teenagers battling in their sleep against a disfigured demon with blades for fingers and a red and green striped sweater caught the public imagination. Producers may not have realized it at the time but their efforts gave rise to a full-blown phenomenon. In a 30th anniversary retrospective, Vulture wrote that the flick “helped restore the evil monster … to top billing in fright films” and “spawned eight sequels that, along with the original, grossed a cumulative $370 million”. But where had the central figure of Freddy, played by Robert Englund, come from? In one of the ultimate cases of an artist’s revenge, the name was taken from Craven’s childhood bully. 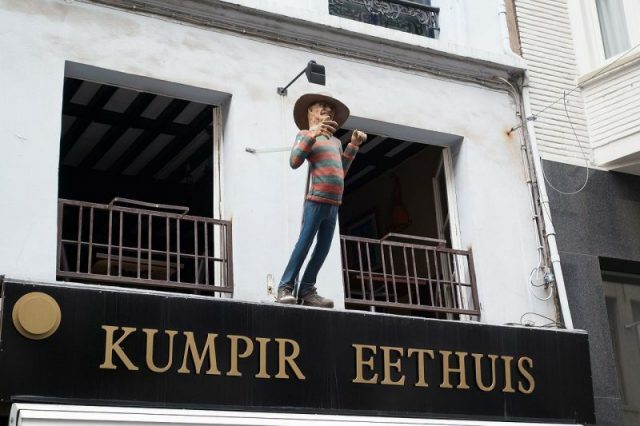 Meanwhile Krueger’s sinister appearance in the movie was based on the young director watching an old man outside his window. Yet what about the core concept of someone being attacked in their sleep? This struck Craven after he read an article in the LA Times. The piece concerned the Killing Fields, a series of locations in Cambodia where the brutal Khmer Rouge massacred the population in the latter half of the Seventies. Denver, CO, USA – September 12, 2015. A family had arrived in America after fleeing the violence, though the trauma had clearly taken its toll on them. In particular their son was experiencing vivid nightmares, where he was being pursued by some kind of monster. This horrifying incident made a big impression on Craven. Following a bad period in his life — where substance abuse played a part among other issues — he eventually channeled his energies into what became A Nightmare On Elm Street. The rest is screen history. 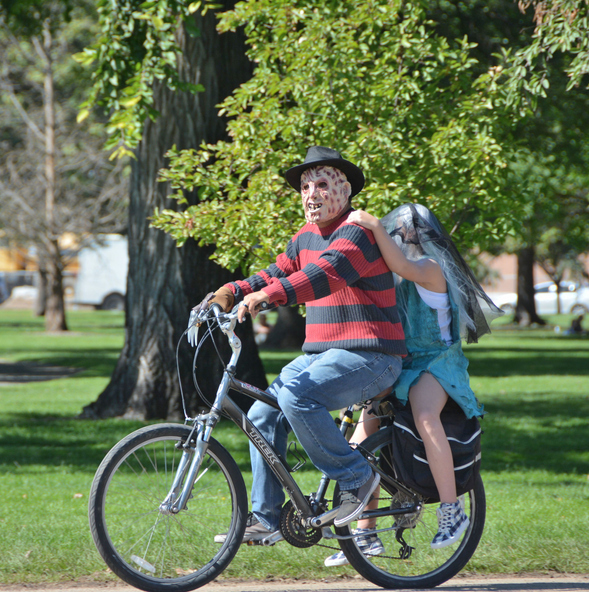 The film famously ends with Freddy coming back after seemingly being destroyed, paving the way for follow ups. Craven wasn’t happy about the idea and wanted a more subtle approach. He didn’t have anything to do with Part 2. 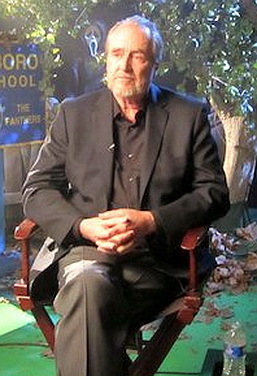 However he returned to the franchise as a writer for 1987’s Dream Warriors, the third in the sequence. He then made one more stab (or slash) at Freddy in 1994 for Wes Craven’s New Nightmare, which depicted Krueger as a real boogeyman terrorizing the movie cast. The tale that planted the seed of Krueger in Craven’s mind was harrowing and tragic. Despite this, the wisecracking Freddy’s legacy is one of humor and even a sense of nostalgia among people of a certain age. 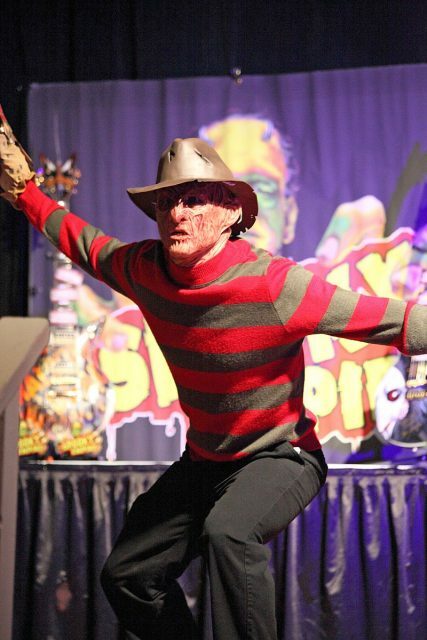 Englund found himself going from terrifying dream invader to pop culture figure. It goes to show that horror is as much about bringing people together as it is keeping them awake at night.